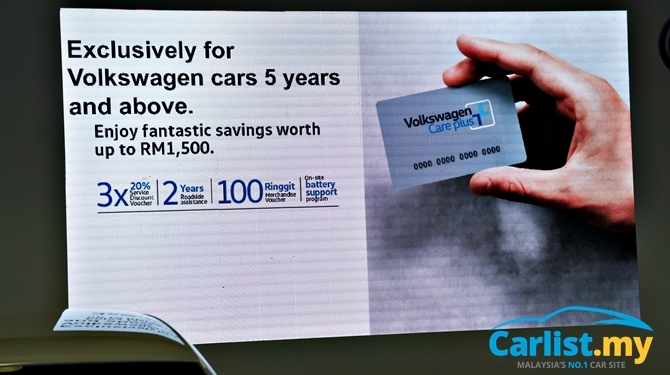 Following the introduction of the special edition ‘Join’ range, Volkswagen Passenger Cars Malaysia (VPCM) launched their customer loyalty program called Volkswagen Cares. Volkswagen Cares is a smartphone application that comes with a list of features related to both sales and after sales.  Users can view the latest service offers, owner rewards, event dates, as well as educational videos. 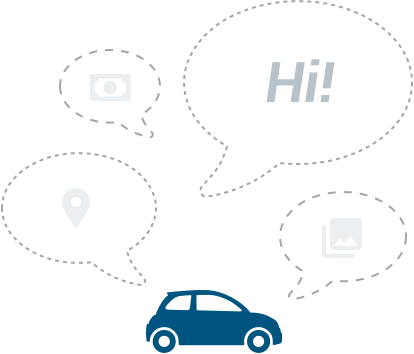 Non-owners are also encouraged to download the mobile app to be informed on the latest sales offers, video content, plus booking of a test drive. 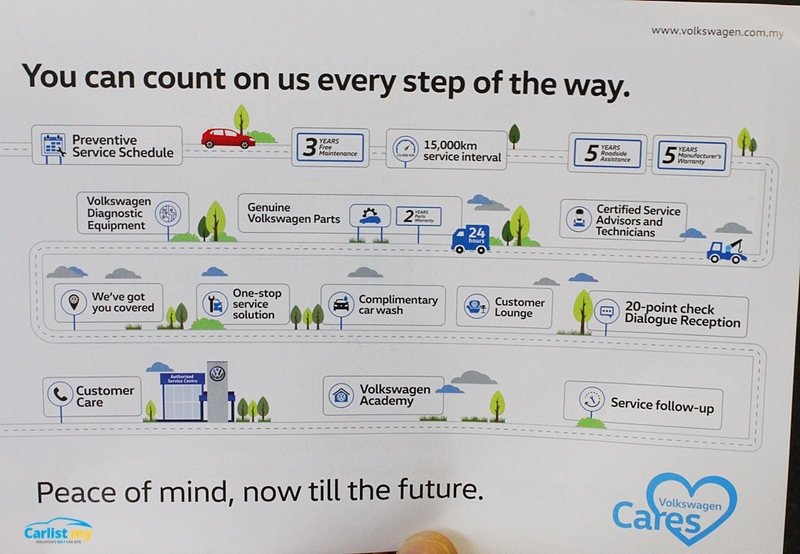 VPCM has also reached out to current Volkswagen car owners with the introduction of the Volkswagen Care Plus (VCP). Aimed at owners of vehicles five-years and older, VCP member privileges include three 20% service discount vouchers, a two-year extension of roadside assistance, on-site battery support, and a RM100 merchandise voucher. A one-time fee of RM138 is the standard price, but in conjunction with the Volkswagen Fest happening at Setia Alam, VPCM is offering free membership to the first 200 customers who register. Click the links to download Volkswagen Cares from Google Play Store and App Store.